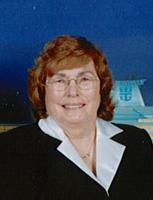 Provide comfort for the family of Helen Whitley with a meaningful gesture of sympathy. Mrs. Helen Walker Whitley, 82, of Concord, passed away Tuesday, February 5, 2019 at her home. Funeral services will be held at 3 pm, Friday, February 8, 2019 at Epworth United Methodist Church with Reverend Sonny Reavis officiating. The family will receive friends from 2 until 2:45 pm prior to the service at the church. Burial will follow in Carolina Memorial Park. Born on February 18, 1936 in Morganton, she was a daughter to the late Carl and Mary Walker. Helen was the VP of Whitley’s Coin-OP. She and her husband ran launderettes, carwashes, and rental properties in the Concord area from 1966 to 2000. She and her husband enjoyed traveling and spending time at the lake with family and friends. Helen attended Epworth United Methodist Church and served at the weekly hot dog lunches. She was preceded in death by her loving husband, Donald Whitley; son, Justin Benfield; and brothers, Billy and Leonard Walker. Left to cherish her memories are her sons, Bobby Whitley and wife, Ann of Kannapolis, and Jerry Whitley and wife, Janet of Concord; daughter-in-law, Sharon Benfield of Leland; five grandchildren; six great-grandchildren; and sister, Myrtle Braswell and husband, Martin of Morganton. Memorials may be made to Epworth United Methodist Church 1030 Burrage Rd NE, Concord, NC 28025. 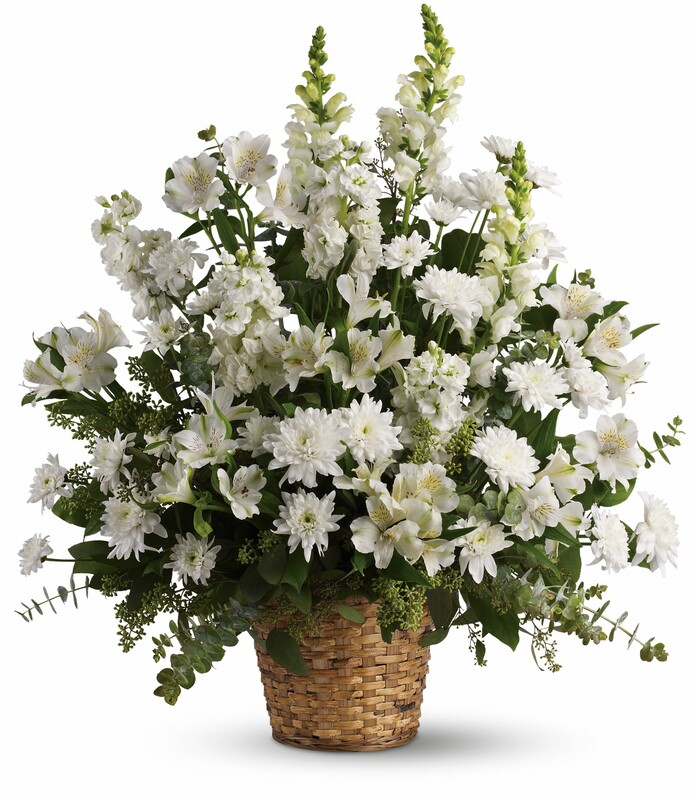 To send flowers in memory of Helen Walker Whitley, please visit our Heartfelt Sympathies Store. Sgt. 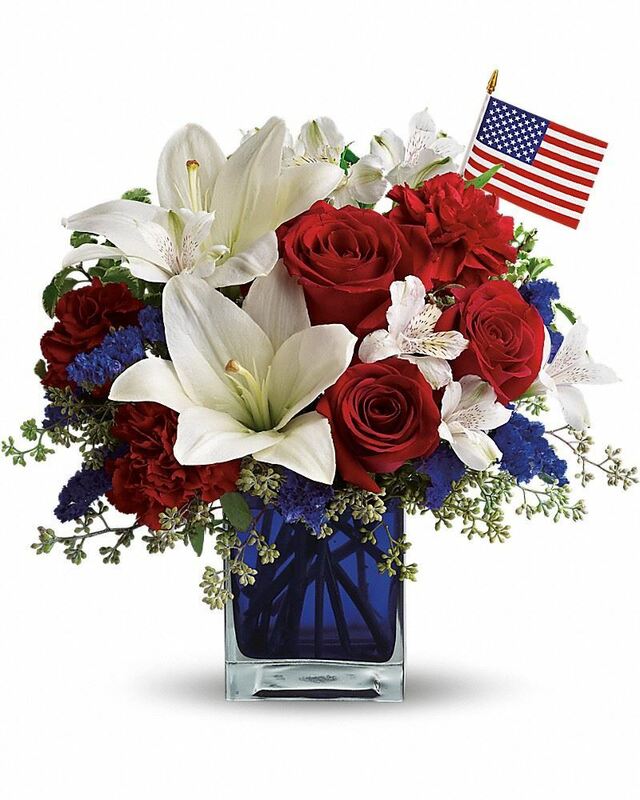 Paris and Dianne Palmer have sent flowers to the family of Helen Walker Whitley. Sgt. Paris purchased flowers for the family of Helen Whitley. Dianne Palmer purchased flowers for the family of Helen Whitley. Bobby and Ann, We are so sorry to hear of your loss. May the peace that only comes from the Father surround you in the days and months ahead.